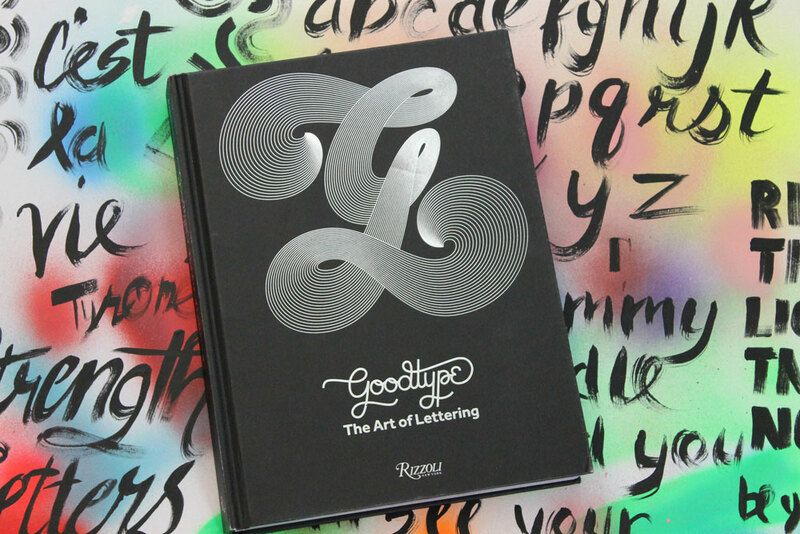 Goodtype: The Art of Lettering is NOW available anywhere fine books are sold. We are encouraging everyone to request the book at their local bookstore. We’d like to support the independent bookstores if we can. All bookstores will have access to order our book. Wholesale information is below. It officially hit shelves in July 2018 and is now on its second print run! Goodtype: The Art of Lettering is a 288 page hard bound book curated by our founder and creative director, Brooke Robinson. 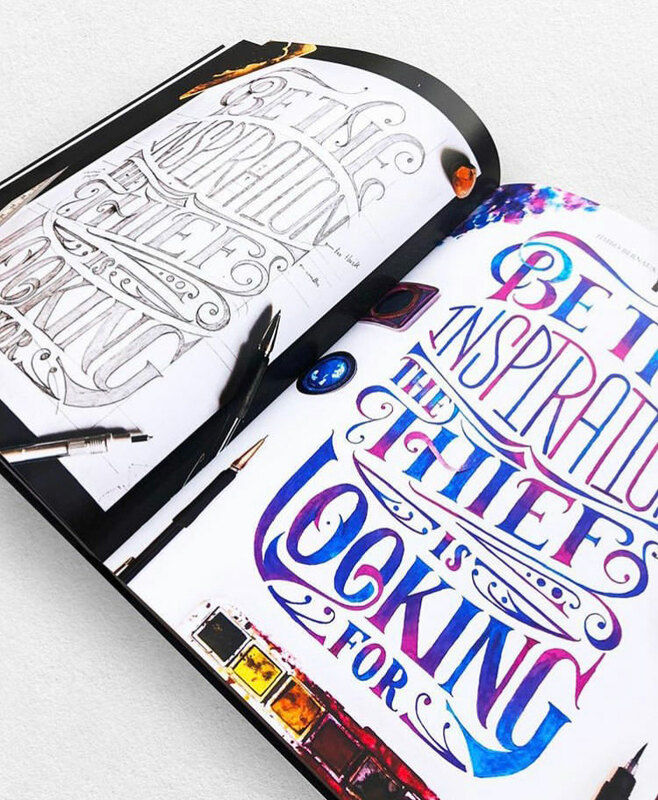 Featuring artwork from 128 artists from over 30 countries—the ultimate collection of lettering inspiration. With the foreword by Ken Barber and interviews by Jessica Hische, Gemma O’Brien and Lauren Hom. The beautiful “G” cover was designed by Kenny Coil. Interior layout design by Stella Giovanni. 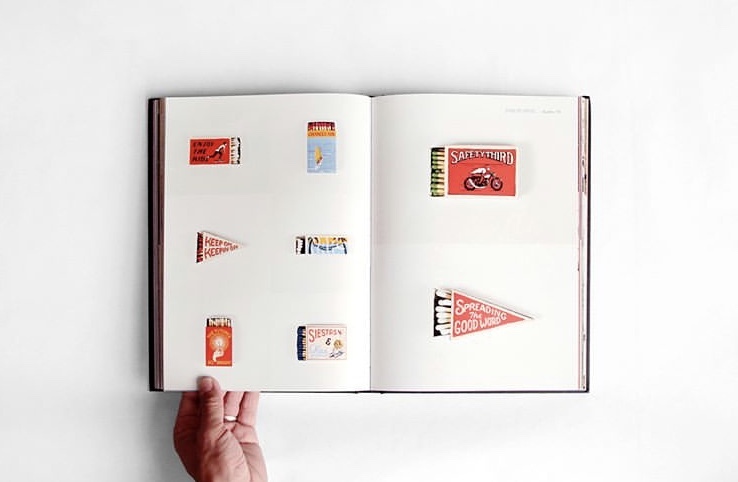 Published by Rizzoli in New York. Goodtype: The Art of Lettering is also available on Amazon, Barnes & Noble.com. 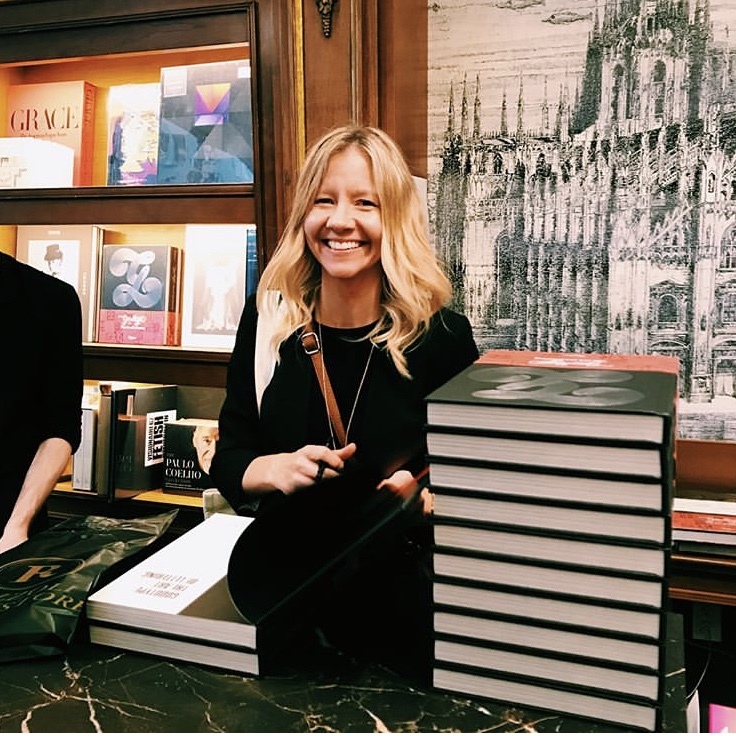 Founder Brooke Robinson at the Rizzoli Bookstore Goodtype Book Launch. July 2018.